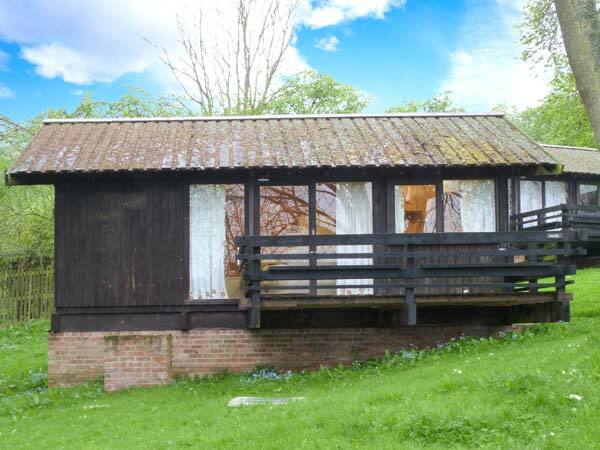 Try something different and experience a beautiful log cabin in the British countryside with a relaxing hot tub. 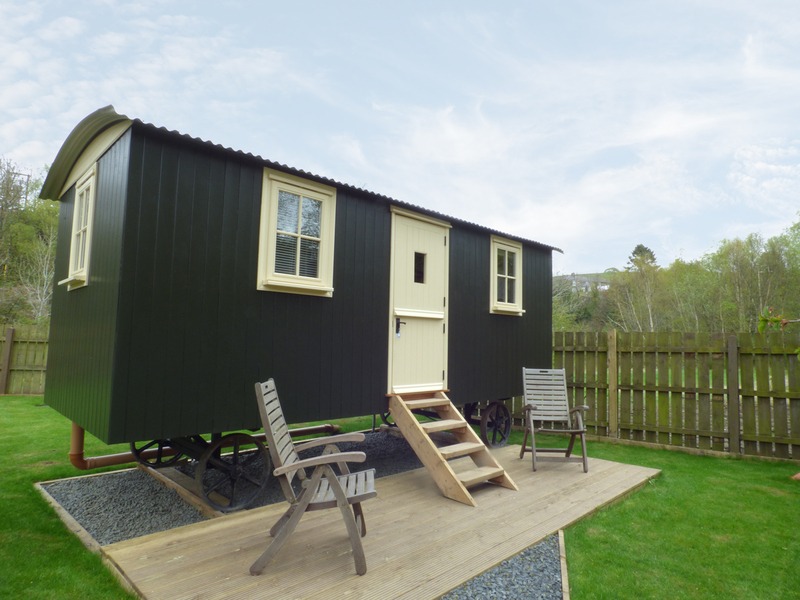 Below you'll find wooden lodges throughout the UK including Scotland, Wales, Yorkshire, Cornwall and our beautiful National Parks. Settings vary from forests and working farms, to quaint villages and seaside locations. All promise a wonderfully relaxing break. Sleeping between 2 and 22 people, log cabin hot tub holidays are ideal for romantic couples, close friends and extended families alike. 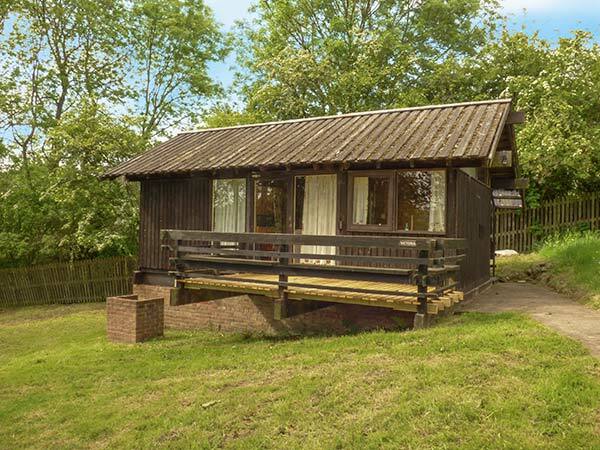 Log cabins are great for outdoor activities like walking, fishing, bird-watching, cycling or simply playing hide & seek! And at the end of each day, you can relax outside your lodge in the dappled sun light and listen to the sounds of nature. You can even book last minute and late offers. There are few experiences more relaxing than lying back in your own private hot tub, glass in hand, counting the stars through the moonlit trees above. Perfect any time of the year, hot tubs are wonderful when it's cold outside or perfect for cooling off on a long summer evening. 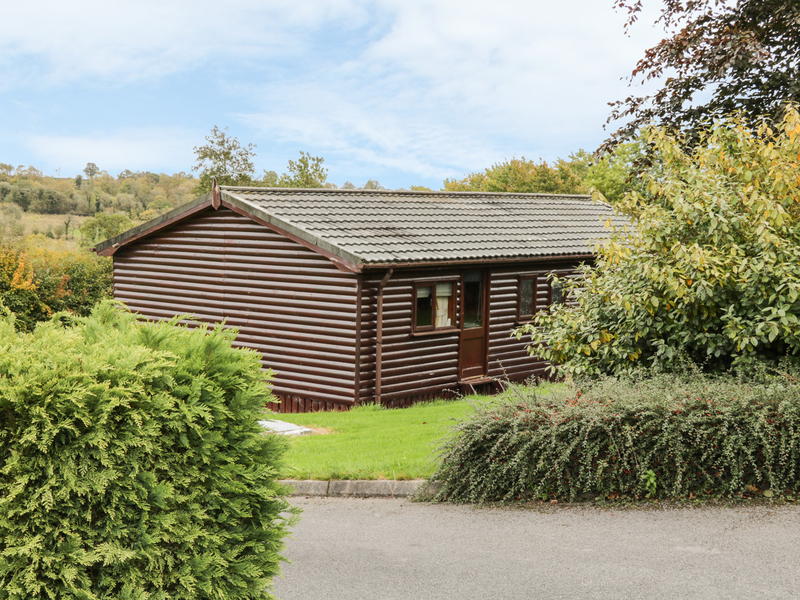 So, if you’re ready to try something a little different, search the log cabins and lodges to rent below. Enjoy the rustic luxury of open plan living, the warmth & bubbles of a soothing private jacuzzi or lounge by the pool soaking up the surroundings! Why choose a lodge with a hot tub from Cottages with Hot Tubs? Lodges and log cabins - complete with hot tubs - are becoming one of the most popular types of holiday in the UK. If you like the idea of luxury glamping - but not the canvas, wet and bugs - a lodge or log cabin with a hot tub is perfect for you! 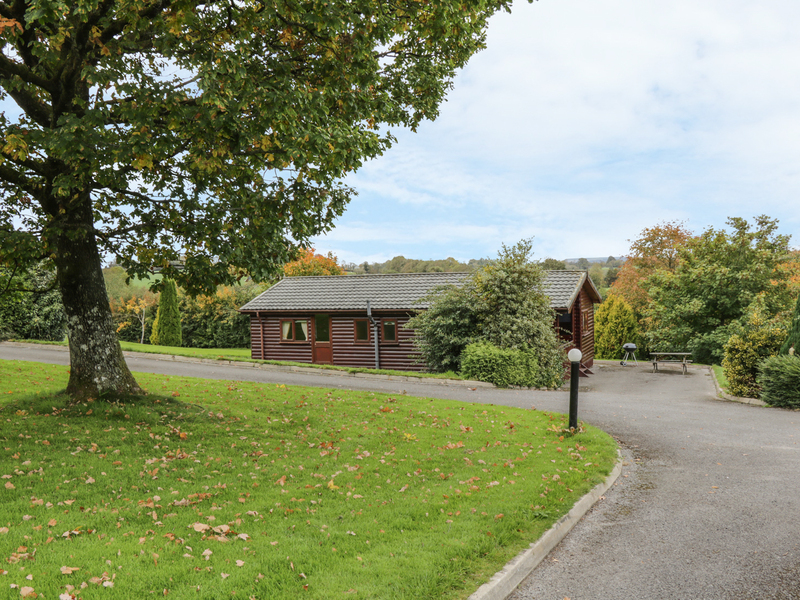 We have some of the most beautiful lodges and log cabins in the UK – in some of the most beautiful locations. 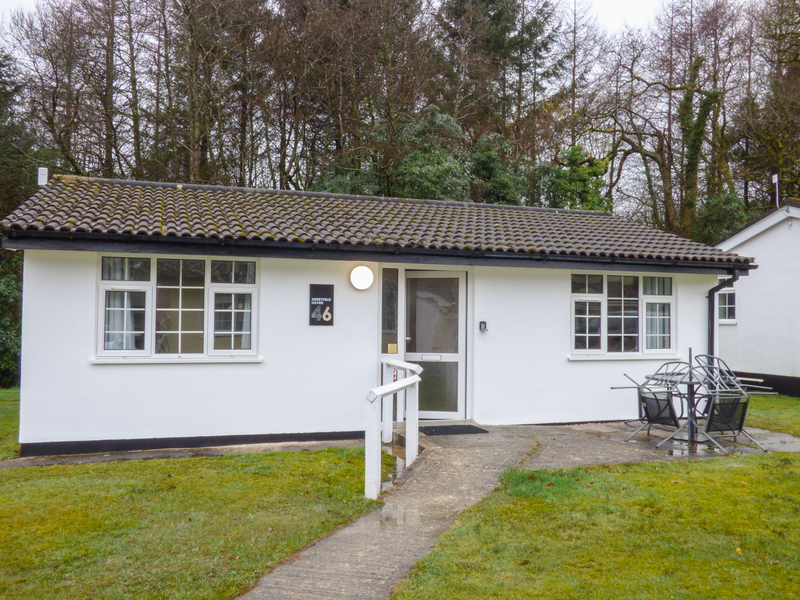 From the beaches of Devon & Cornwall, through the hills of the Lake District & Derbyshire, to the relaxation of Norfolk & the Cotswolds - you’ll find lodges and log cabins of every size and shape that’s right for you. 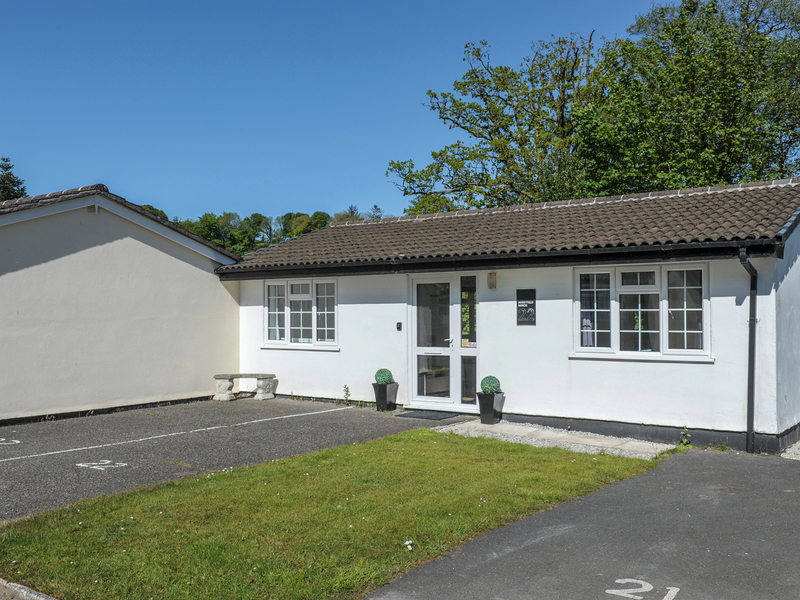 Unlike busy holiday parks like Hendra, Sandy Balls, Ladram Bay, Devon Cliffs & Weymouth Bay, our hot tub lodges are individual or in small groups. Rather than a lodge with a hot tub on a rowdy holiday park through Butlins, Park Resorts, Centre Parcs, Hoseasons or Haven, you can relax and enjoy the surroundings – and a long leisurely soak in your private hot tub - without being disturbed or overlooked by other holiday makers. 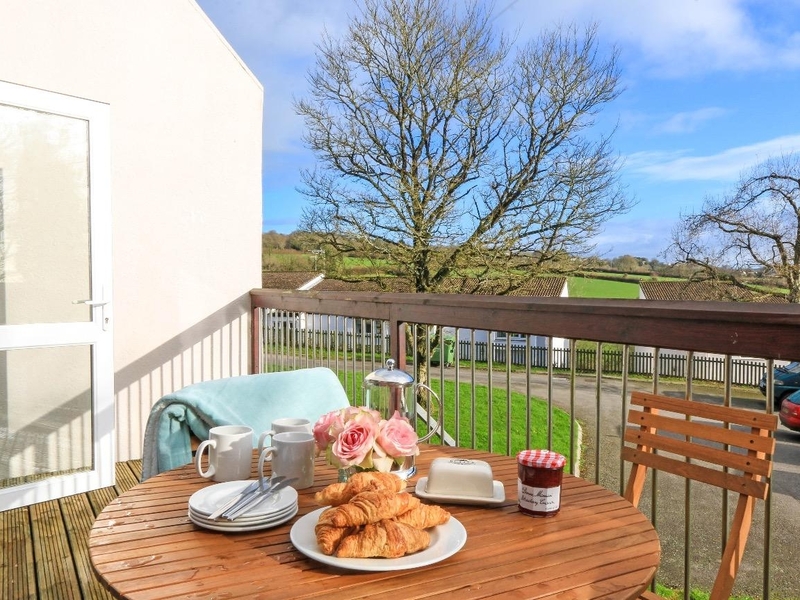 Search our properties and you’ll also find last minute availability, special offers, deals and discounts. 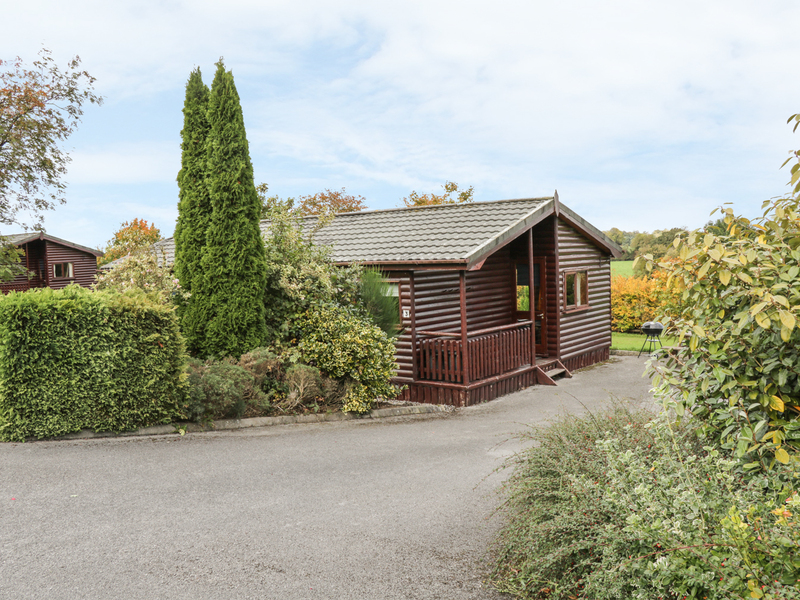 If you don’t fancy a hot tub, there are even more holiday lodges and log cabins to choose from – great for a romantic short break, cheap family holiday or just exploring the UK. Some are pet friendly so your dog is allowed too. Many luxury hot tub lodges have 5 star TripAdvisor and Visit England ratings and reviews. Wherever you choose your lodge with a hot tub - Scotland or Wales, Cornwall or Devon, Lake District or Peak District and elsewhere in England – you’ll experience some of the most desirable and sought after holiday properties and rustic lodges in the UK – all from the luxury of your private hot tub.